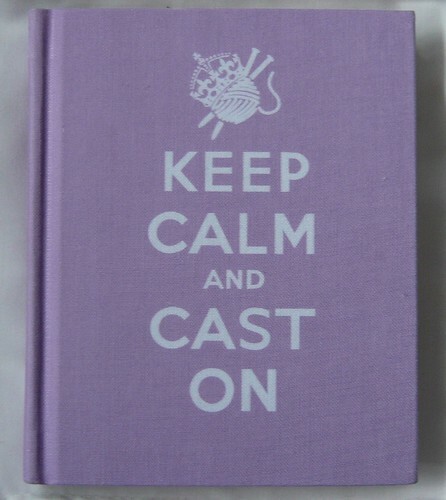 How many gold medals will Yorkshire win at the London Olympics and is there was a medal for knitting? It may be a ‘needle contest’ but knitted Yorkshire gold would be a sure-fire top of the podium for Yorkshire’s best knitters. A runner up medal for fourth place to complement Gold, Silver and Bronze would be Pearl (I mean purl). You may not have time to knit all the different sports and contestants before the opening ceremony! Considering you have now probably finished your Jubilee project and probably the shirts and favours for Euro 2012 Football teams, Olympic figures are something to get your needles into. 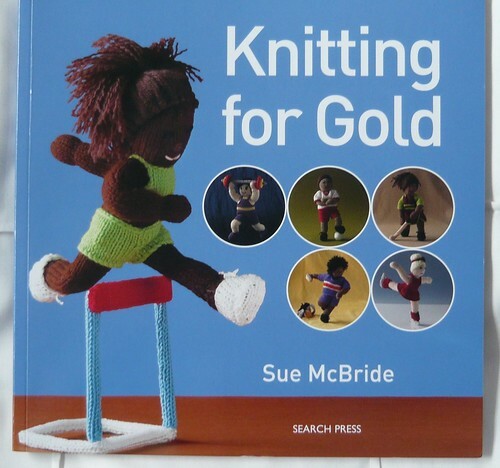 Knitting for gold will not mean you need gold thread in your yarn but then again you would stand out from the crowd. From ‘Knitty Gritty knitting for beginners’ through to ‘400 Stitches a guide to essential stitch patterns’ there are books a plenty to teach and improve your knitting to say nothing about actual patterns. See a good list of books on knitting here. We do not have references like those you need to get a job or knitted example of work to be able to knit garments for retailers like Swaledale Woolens but we have a couple of links to knitting tradition. ‘The Old Hand-knitters of the Dales’ was written by Marie Hartley a great chronicler of Yorkshire its folk and dales. Visit the Dent Village Heritage Centre and learn about the ‘Terrible Knitters of Dent’ or read a bit more on this web site. Returning to our Olympic theme the Daily Mail’s recent story of Residents of Saltburn in North Yorkshire shows some good Knitted Olympians. 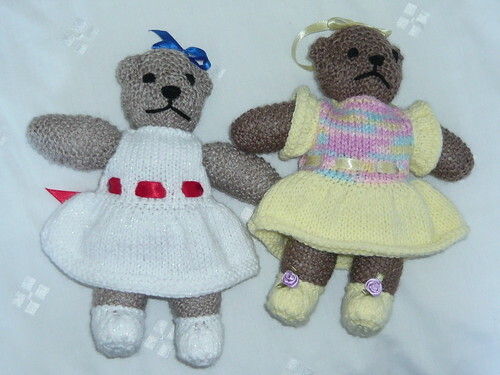 Knitting and Knattering is a club on Doncaster that you may wish to look up.